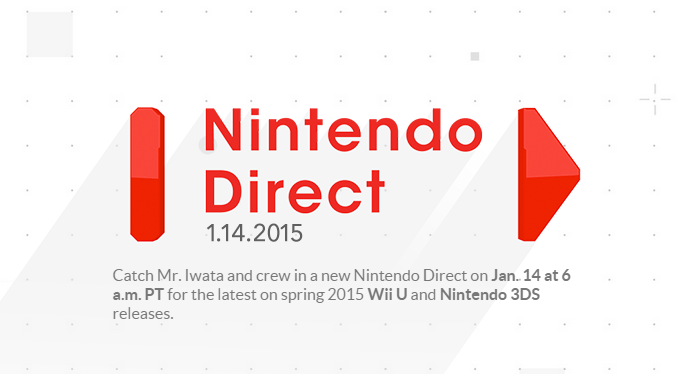 So, we have the first Nintendo Direct of the new year coming tomorrow. And with that comes speculation as to what will be shown. While we shouldn’t necessarily go off the rails — especially since this will focus primarily on Spring 2015 titles — let’s predict what we think will show up. These, along with some indies that will release soon — like Citizens of Earth — will have some part in the Direct, ranging from a brand new trailer to a montage of games or collage of names. Xenoblade will get some sort of mention. As per her sort of tradition, Soraya Saga, wife of Xenoblade Chronicles X director Tetsuya Takahashi, tweeted about the Direct earlier today. 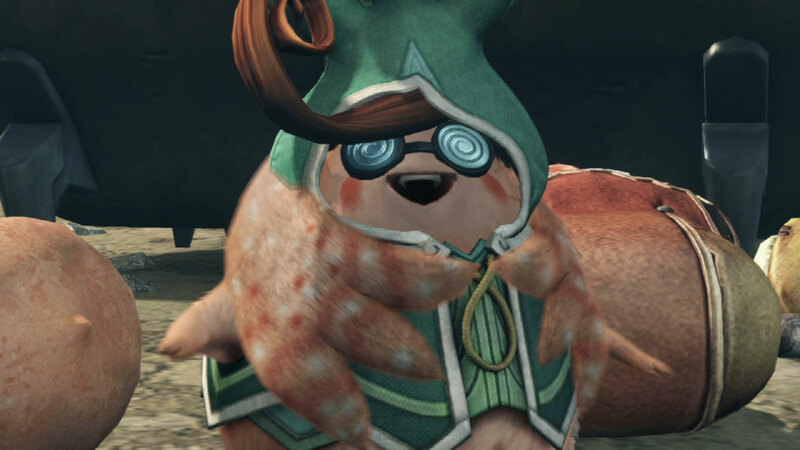 So we should expect some sort of Xenoblade coverage, whether it is more information about XCX or a reveal of Xenoblade Chronicles on the New 3DS (which was unveiled in Japan last year). 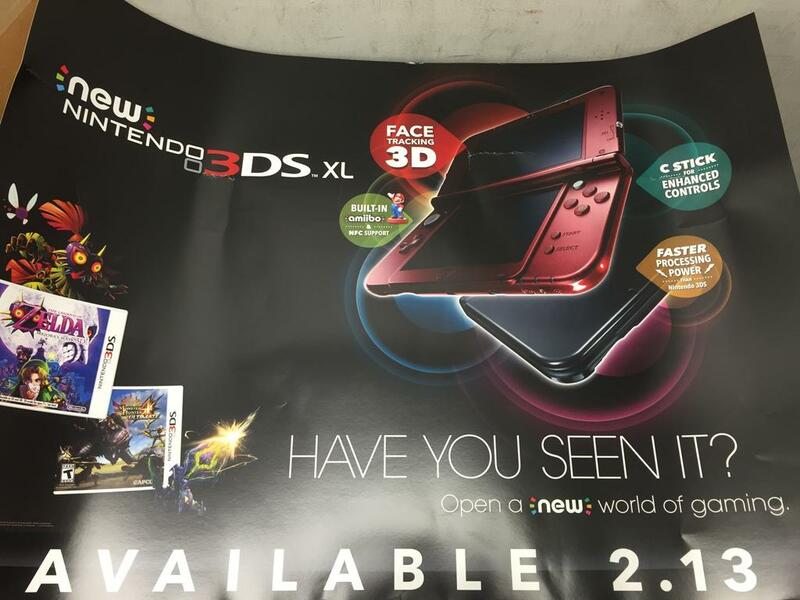 Speaking of the New 3DS, I fully expect it to be the biggest of Nintendo’s bombs tomorrow. As a matter of fact, a special media event will be held after the Direct, which I fully expect to be full of New 3DS details. There’s too many clues in favor of this happening for it not to happen. So those are what are more than likely guaranteed to show up. But what else do you think will show up? 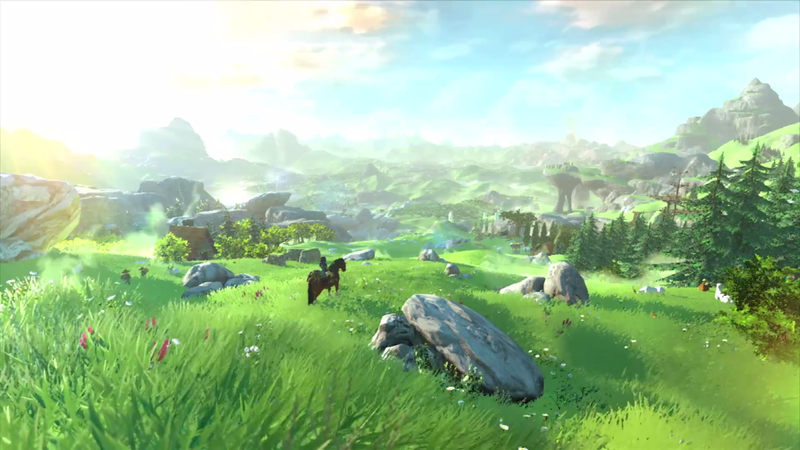 The Legend of Zelda Wii U and Star Fox Wii U may show up in some form, as well as Yoshi’s Woolly World. However, I think these will be games for later in the year. If anything, we’ll get a quick glimpse at one but not all three. 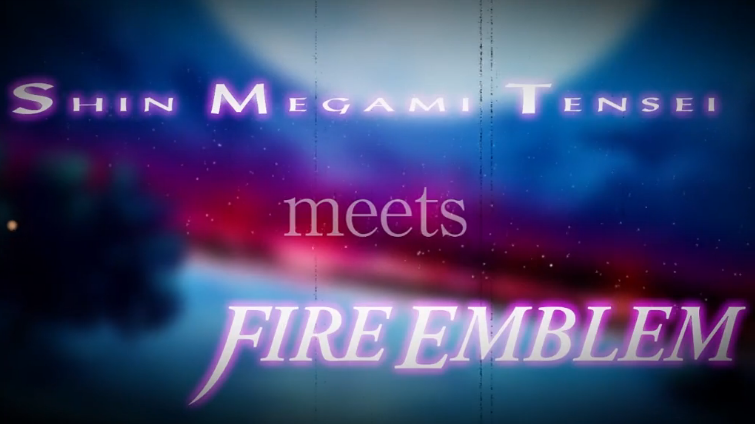 Shin Megami Tensei x Fire Emblem may see the light of day, almost two years after being revealed. However, it may be saved for a later date to pack in as much info about soon-to-be-released games. Speaking of things we haven’t heard of in a while, when will they talk about Art Academy for Wii U again? This could be a good time for that. 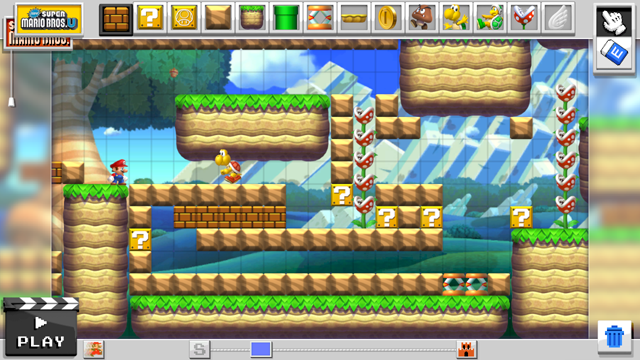 Mario Maker is another one of those that may or may not be shown. While I think it’s still some time away from release, I’d put money on this one being shown. Overall, for Wii U titles, I think the most likely to be shown is Mario Party 10, which will be the series’ first entry on the Wii U. Showcasing how it works on the GamePad as well as the amiibo support in the game will be a focal point for Nintendo. 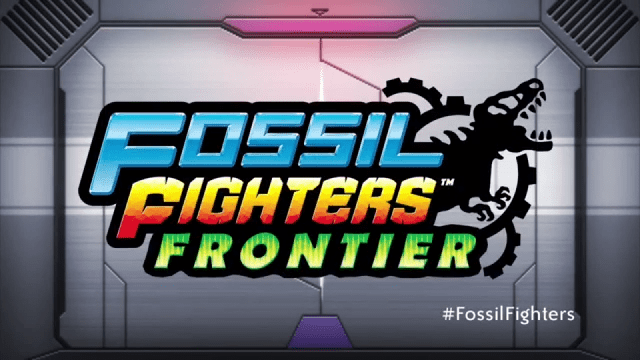 Moving on to 3DS, there’s only a couple of big games listed on Nintendo’s website that hasn’t released (or been mentioned in this article yet) is Fossil Fighters Frontier. This is the latest game in the series and could see a new trailer release tomorrow. 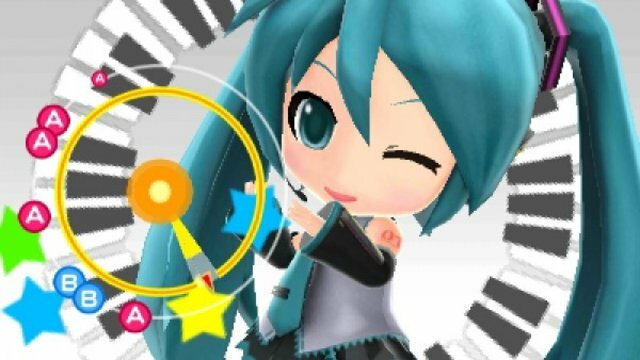 Another game, on that’s not listed, that could be shown is Hatsune Miku: Project MIRAI Remix. This was revealed to be coming by Sega last July, so an announcement of a release date could be coming soon. 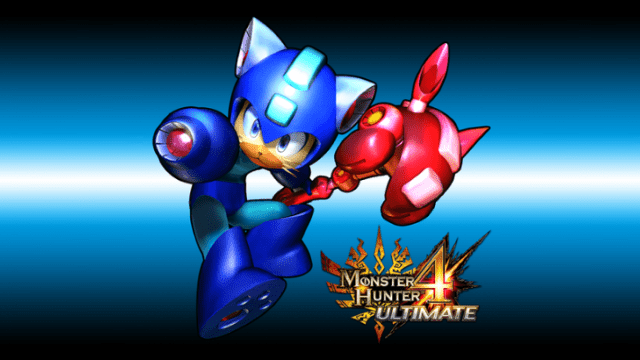 Actually, now that I think about it, this is a perfect time to reveal new games for 3DS. You have a new version of the system coming with not many games on the horizon. Revealing some new games will balance out the line-ups a bit and create some hype for the New 3DS. 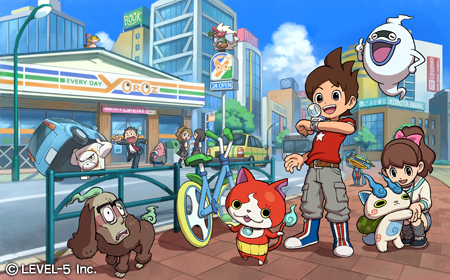 Yo-kai Watch could make an appearance, since Level-5 wants to bring that over to the West (and maybe a little something extra like Inazuma Eleven 2, please?). A mention of Lord of Magna would be the shot in the arm Marvelous and XSEED need for the coming year. Atelier Rorona 3DS would make a nice announcement. Something Dragon Quest related would be even better. Any surprises in store? Sure, maybe a new Sonic game will be teased so that people can forget Sonic Boom. Other than that, they’d have to reveal something absolutely no one knows about. Maybe Metroid 3DS. I could be very wrong and everything I just mentioned and then some gets revealed in some way during the Direct. But for that to happen, this thing would have to be as long as an average E3 conference. Directs typically only go 30 minutes — 40 minutes max. But that’s how I see it happening tomorrow. Think I’m missing something? Want to spout off your own predictions? Let us know in the comments below.